Obituary for Pauline B. (Harker) Wineland | Sorge Funeral Home Inc.
Pauline B. (Harker) Wineland, 79, Duncansville, died Sunday at UPMC Altoona. She was preceded in death by a daughter, Sandra L. Bush in 2015; a great-granddaughter, Riley Schreiber; her companion, Thomas Diehl, in 2018; two sisters; and two brothers. Pauline retired from Sylvania. Prior to her declining health, she enjoyed volunteering at Blair Senior Services. 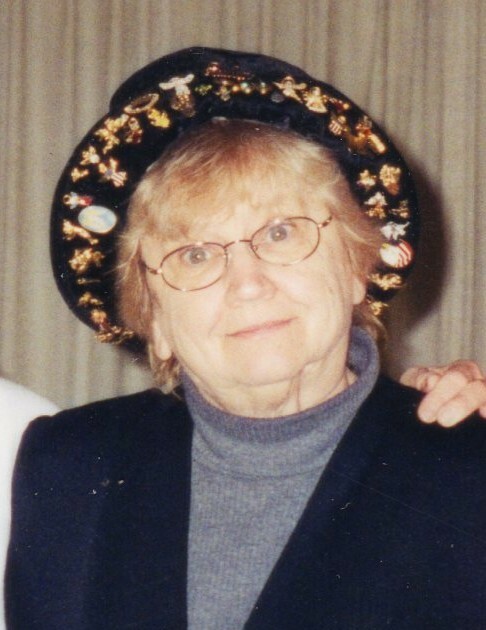 She enjoyed square dancing, music, attending auctions and flea markets, and spending time with her grandchildren.